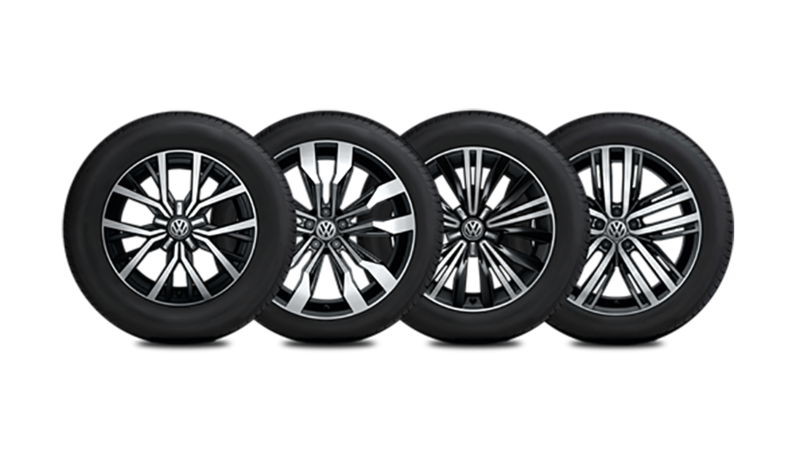 For added confidence in challenging driving conditions, you can’t go past Volkswagen’s 4MOTION all-wheel drive system with Active Control. 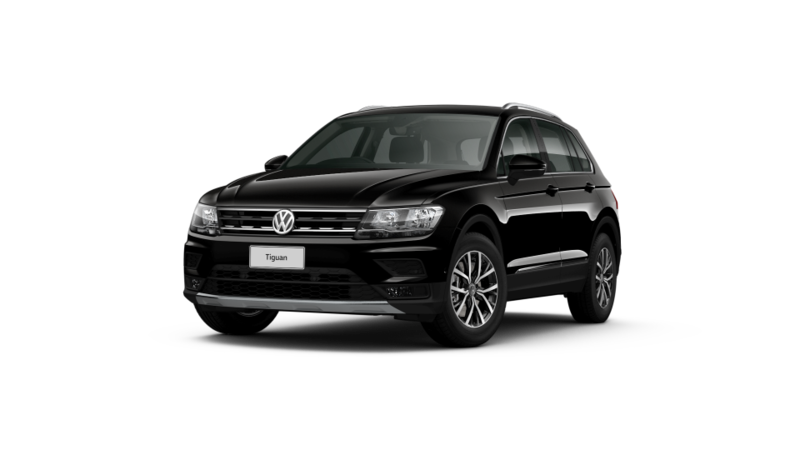 It’s available on every Tiguan except the 110TSI versions. 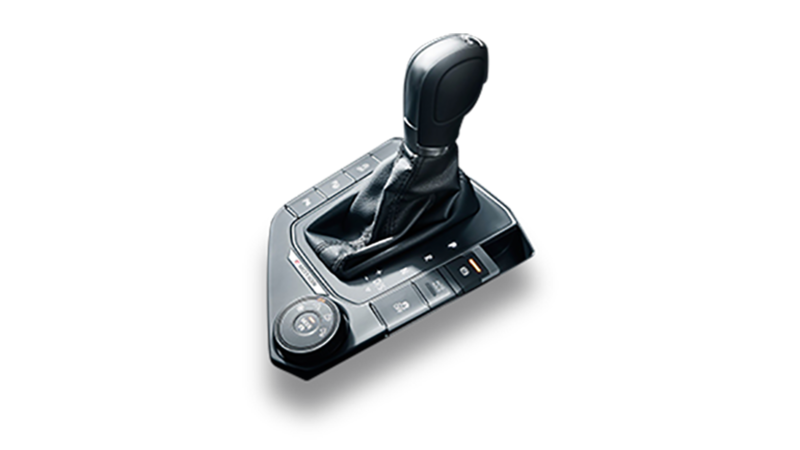 Active Control allows the driver to tailor his or her driving experience by choosing one of four special all-wheel drive modes (snow, on-road, and two off-road settings: one automatic and one variable) via a rotary switch. 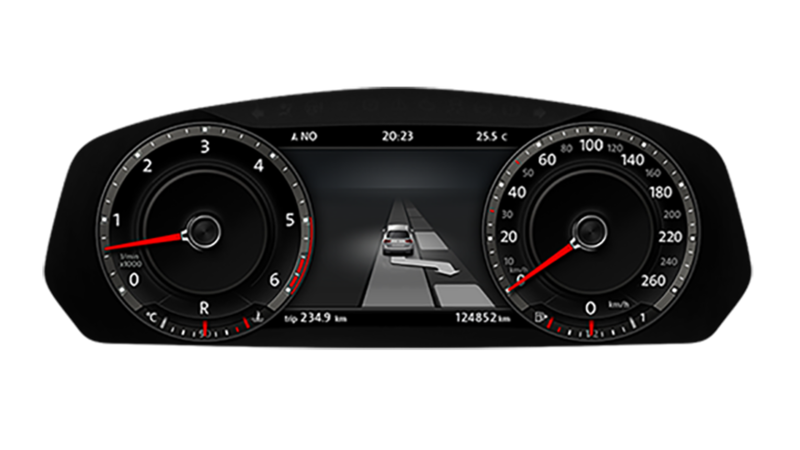 A central mode button activates the Driving Profile Selection, which offers further personalisation of the on-road mode with Eco, Normal and Sport profiles available to the driver. Your mind will be set at ease with the superior technology and safety features*. Class-leading standard driver aids including Park Assist, Lane Assist, Side Assist, Front Assist with City Emergency Brake (City EB), Multi Collision Brake, Rear View Camera and Driver Fatigue Detection, put cutting edge safety technology at your fingertips. 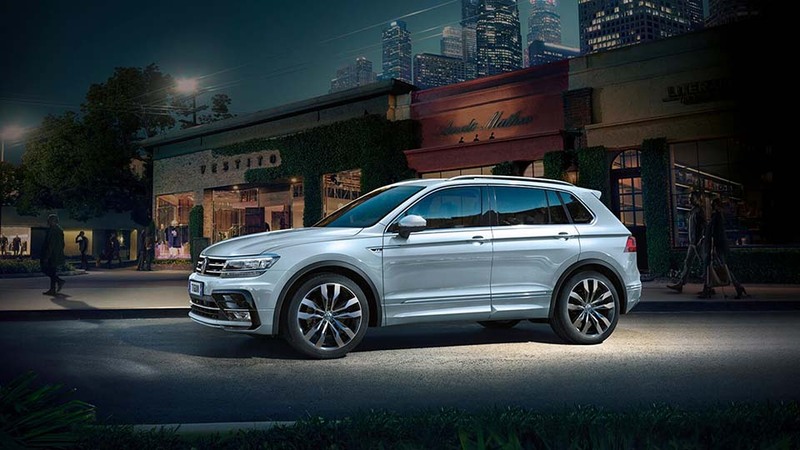 The Tiguan is proof that safety and style can go hand in hand. 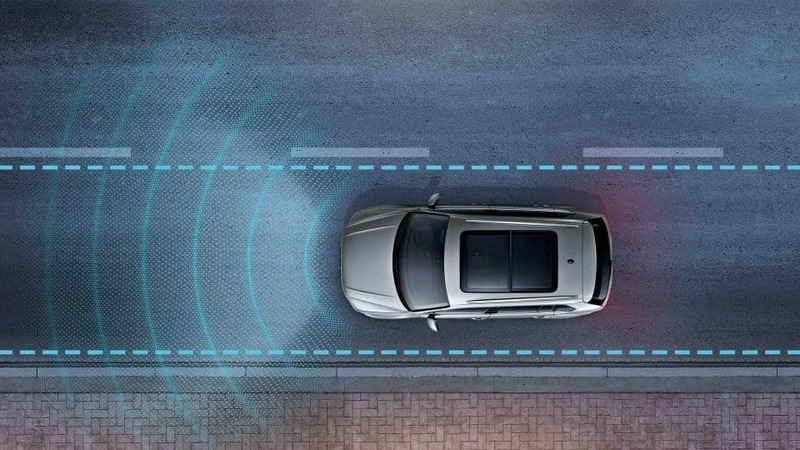 When moving, the available Lane Departure Warning (Lane Assist) can sense if you start to drift into another lane without using the turn signal. 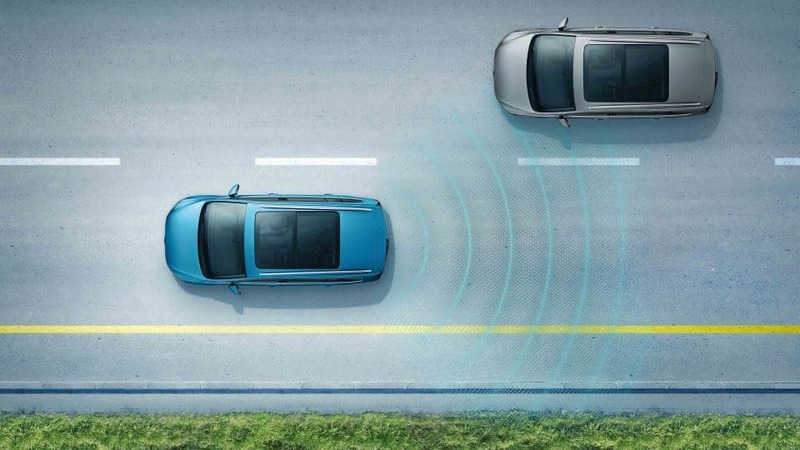 On most models, Lane Assist will help steer to help keep you in the correct lane. 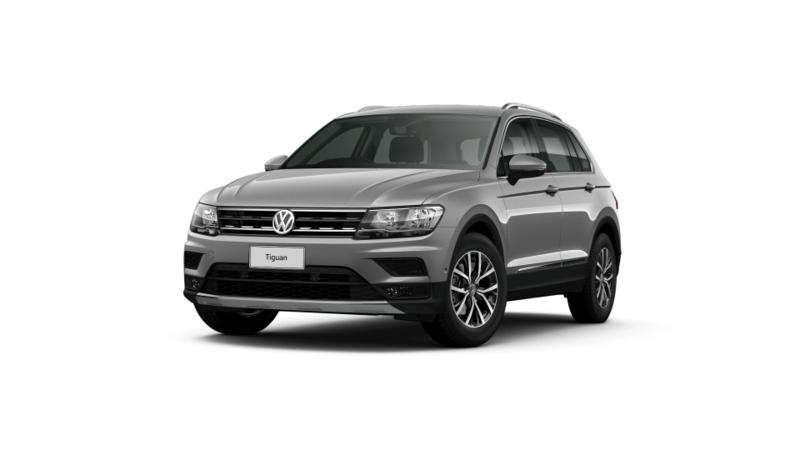 The Tiguan’s performance is every match for its visual appeal. 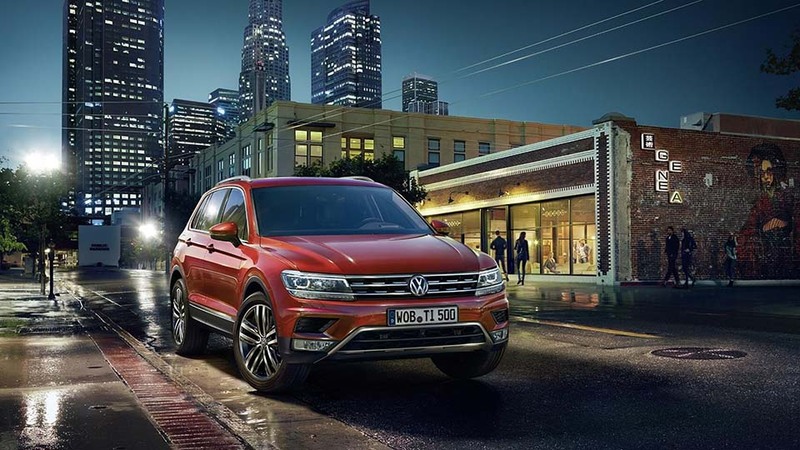 Powered by TSI petrol and TDI diesel engine technology, and with 4MOTION available in all but the 110KW TSI variants, the Tiguan is as capable off-road as it is around town and on the highway. 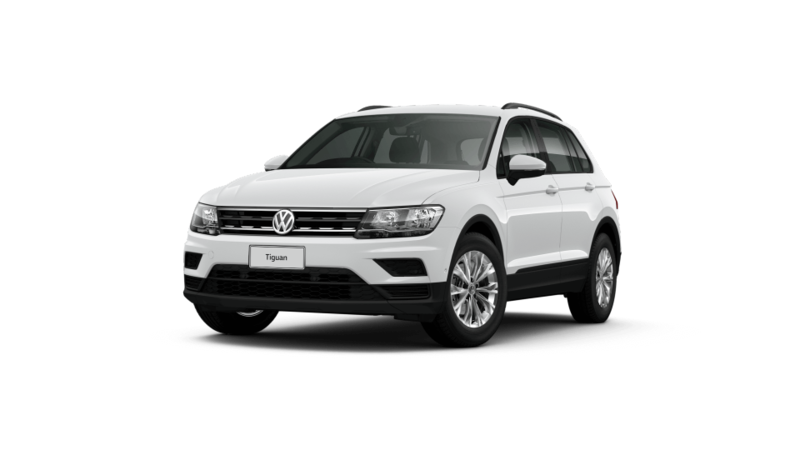 And together with BlueMotion Technology as standard, you can count on the Tiguan for excellent fuel efficiency. 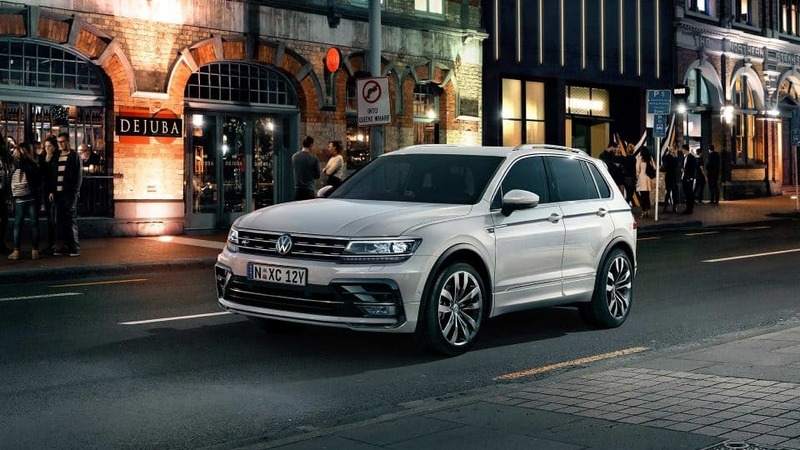 No matter the model you choose, a range of BlueMotion technologies such as Start/Stop system and Brake Energy Recuperation are there to take the Tiguan further with every tank of fuel. 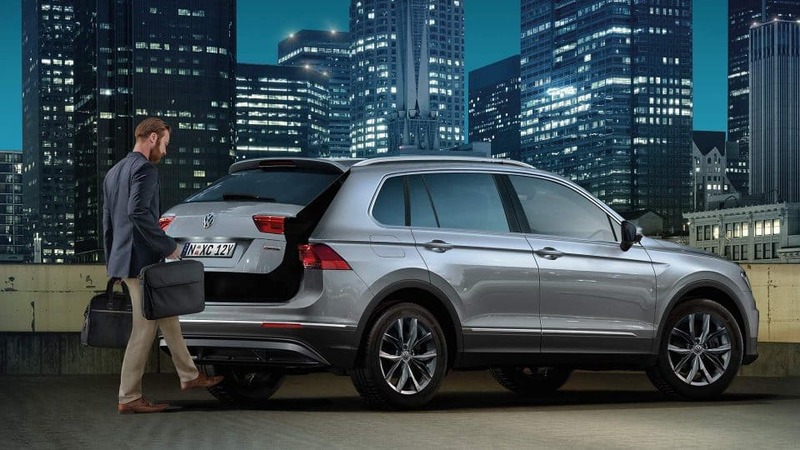 Elbows in ribs and arguments over space are a thing of the past in the Tiguan. Its spacious and comfortable interior, paired with the exceptional gain in luggage space, makes it as versatile as it is luxurious. 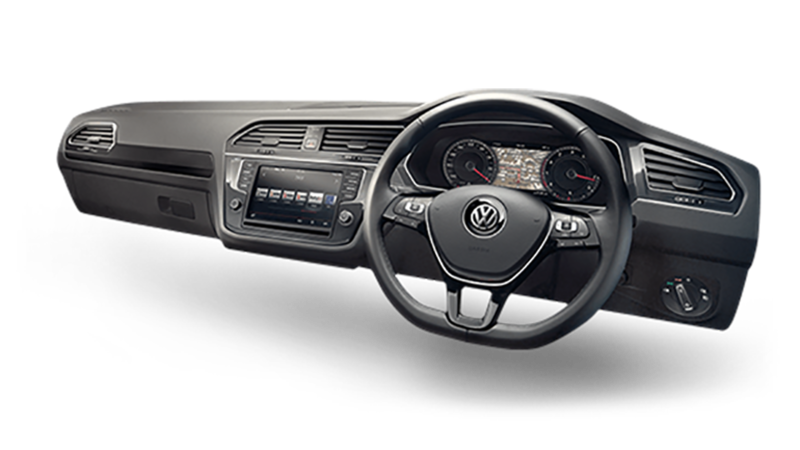 With a class leading 615 litre luggage capacity (with rear seat positioned forward), it’s got space to spare. 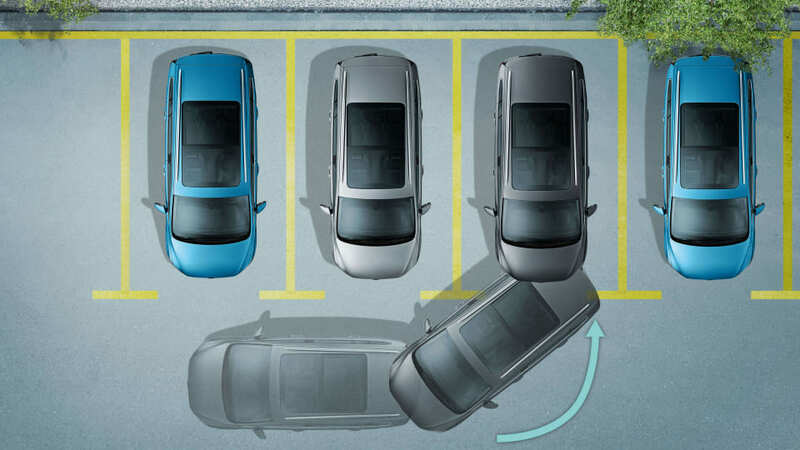 3-Zone Climate Control. The perfect temperature... for everyone. 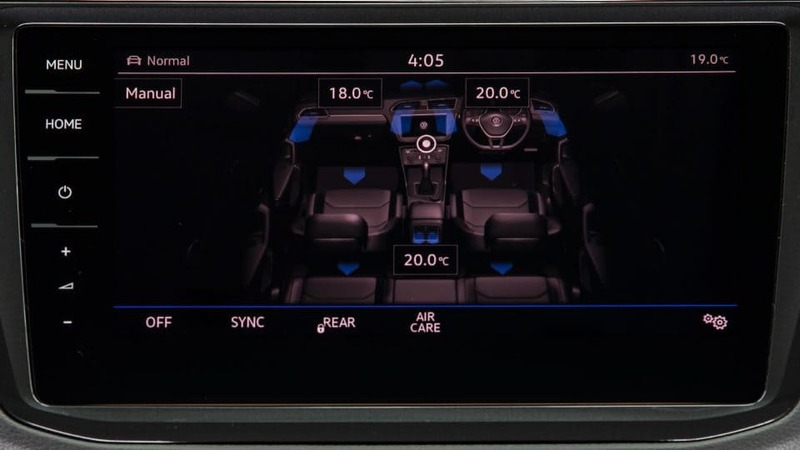 We’ve all had arguments over the temperature of the car before, but in the Tiguan, driver and passengers can choose the temperature that suits them courtesy of Air Care 3-Zone Climate Control Air-conditioning. 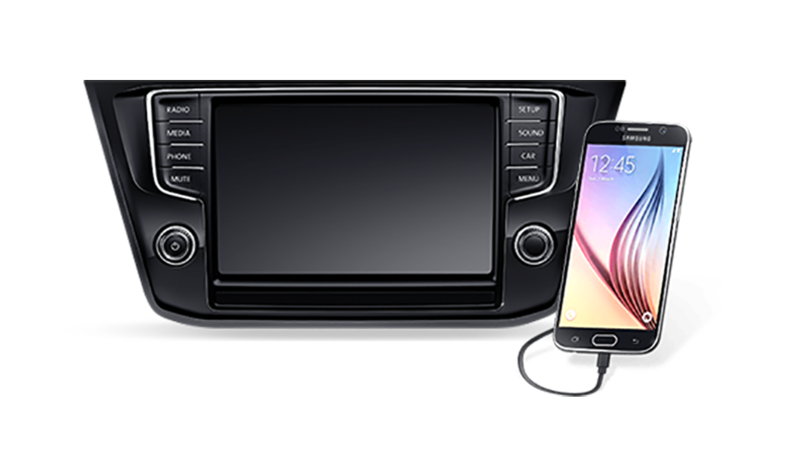 Up to three different temperatures and air volumes can be selected (for driver, front passenger and rear cabin) with the added benefit of an air quality sensor and anti-allergen filter to maintain optimum air quality. Electric tailgate. For when you need an extra hand… or foot. 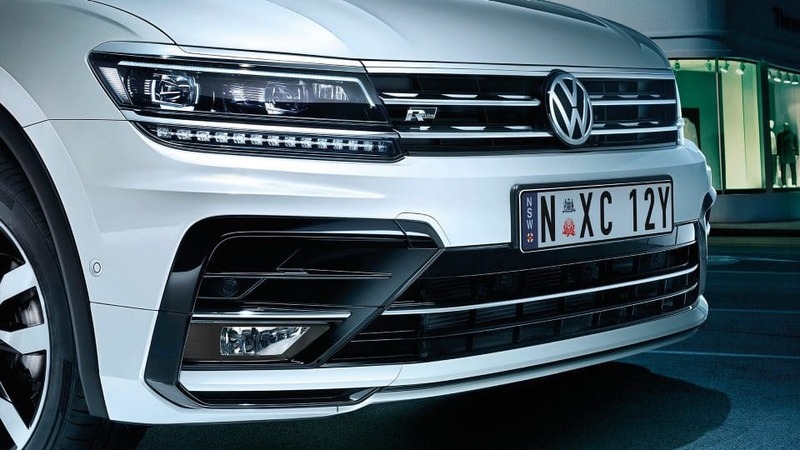 One small but significant addition to the Tiguan is the automatically operated tailgate* which allows for fuss-free opening and closing of the rear door. If you add on the Easy Open* function, the tailgate can be opened simply by waving a foot in front of a sensor, making it enormously convenient when carrying a load of shopping. Closing the tailgate is as easy as pressing a button or allowing the Easy Close* function to shut the tailgate automatically when the user moves away from the vehicle. Perfect for when you’ve got your hands full.